ECAT0081 - Express Corporate - Promotional Products - Delivered Fast! 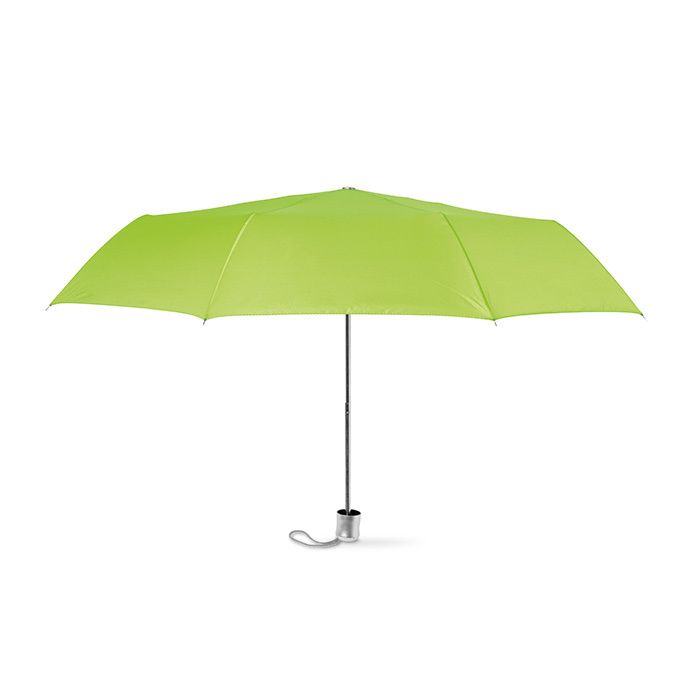 21 inch, mini 3 fold umbrella with pouch. Manual opening. 190T polyester.